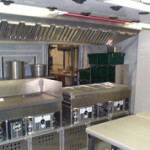 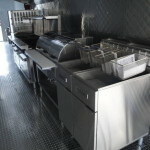 No more hassles building Permanent blocks for on-site kitchens. 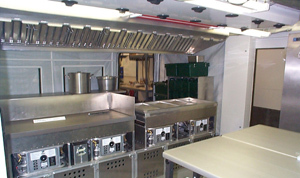 With our Portable Kitchen solutions, Lunch time in the middle of nowhere is not a problem any longer. 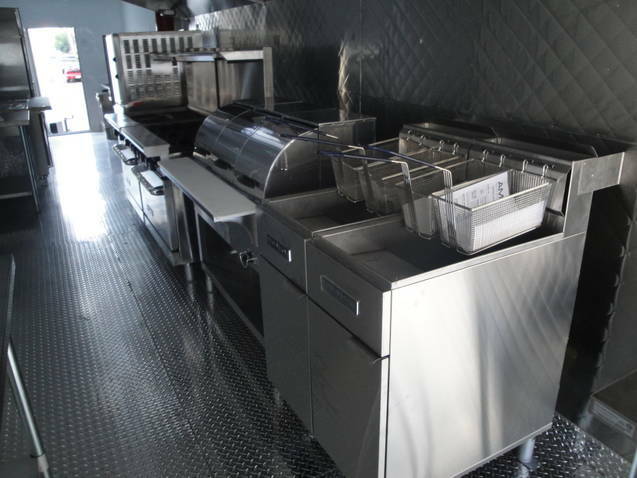 Portable Kitchens can be customized according to the number of workers. 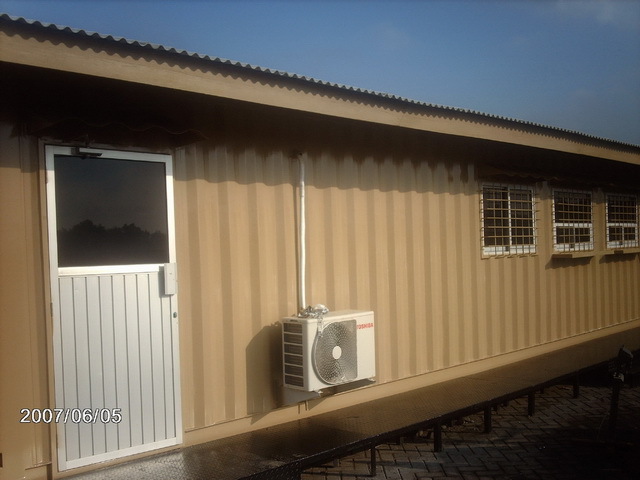 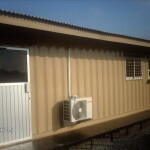 Container Standard Container 2 x 20 ft.